Redtree Gallery features a selection of art from a wide variety of emerging and established artists. 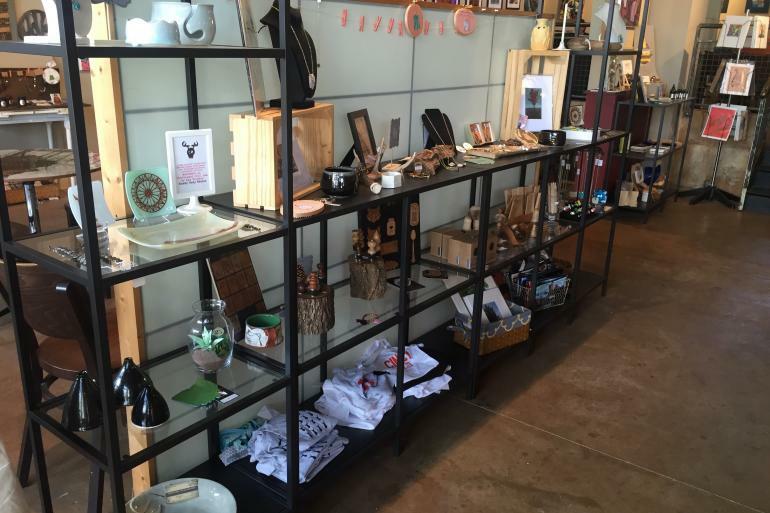 The gallery features affordable art within a coffee shop lounge setting. In search of a warm cuppa joe? 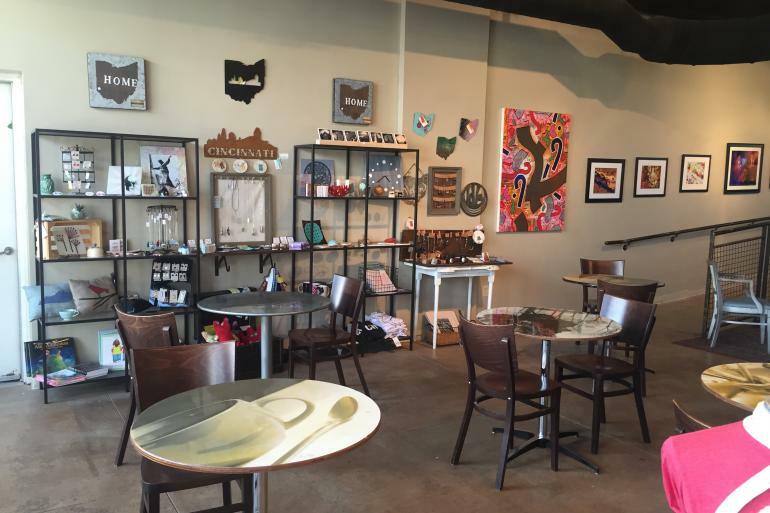 Get your caffeine fix at these cool and quirky coffee shops in Cincinnati and Northern Kentucky. Inventive seasonal American cooking, craft cocktails & wine in a playful, chic atmosphere. Local grass-fed black angus burgers and grilled cheese. Cincinnati's premiere gallery for fine art, fine craft, and exceptional, one-of-a-kind handmade pieces.